Admission $15 at the door - no ticket required! 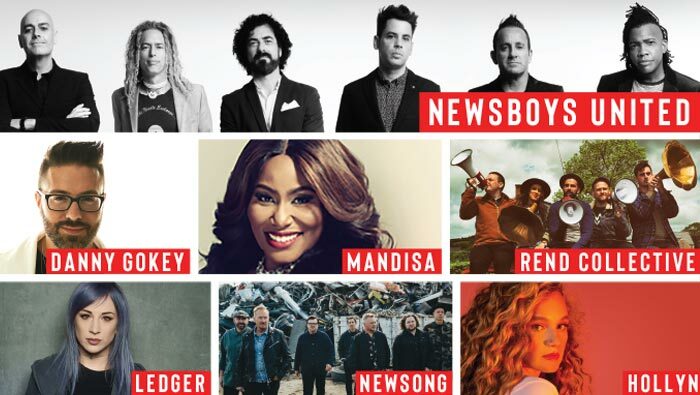 The Winter Jam Tour Spectacular, Christian music’s largest annual tour, brings their a historymaking tour, presented on a 360º “in the round” center stage, showcasing a diverse lineup helmed by supergroup Newsboys United, back to Scope Arena for 2019! and "Overcomer" hitmaker Mandisa; Northern Ireland's "Count Every Blessing" worshippers Rend Collective; Skillet drummer and female solo rocker LEDGER; GRAMMY®-nominated tour creators and hosts NewSong; and Dove Award-nominated Gotee recording artist Hollyn. 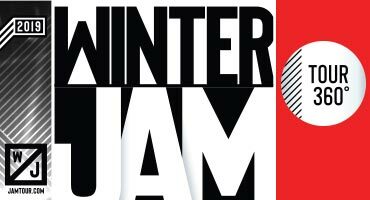 In addition, the Pre-Jam Party is slated to feature hip-hop recording artist Ty Brasel; rockers Manic Drive; singer/songwriter Dan Bremnes; and special guest former Stellar Kart and Audio Adrenaline frontman Adam Agee. The tour will also include a Gospel presentation from Dare2Share speakers Greg Stier or Zane Black.